Picture Book Party: Julian is a Mermaid Wins 2019 Stonewall Book Award! 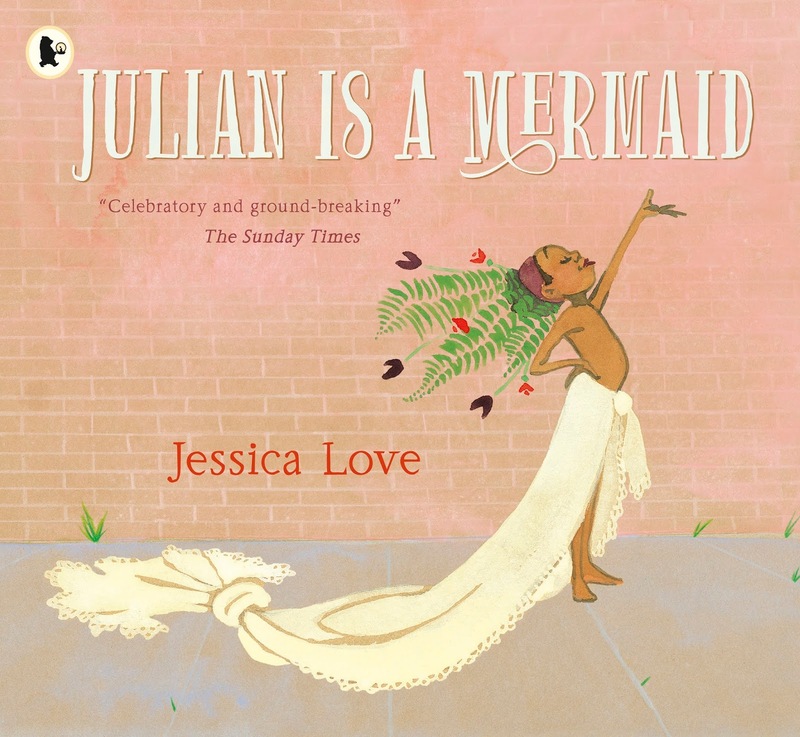 Julian is a Mermaid Wins 2019 Stonewall Book Award! 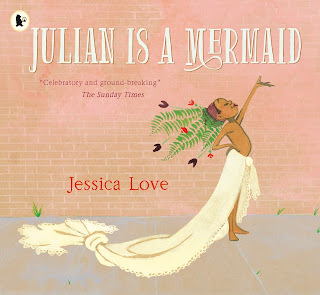 Huge congratulations to Jessica Love who has won the American Library Association 2019 Stonewall Book Award for Julian is a Mermaid. Julian is on his way home with his Nana when he spots some mermaids. When Julian gets home, daydreaming of the magical mermaids he's seen, all he can think about is dressing up like a mermaid, too. But what will Nana think about the mess he makes — and even more importantly, what will she think about how Julian sees himself? 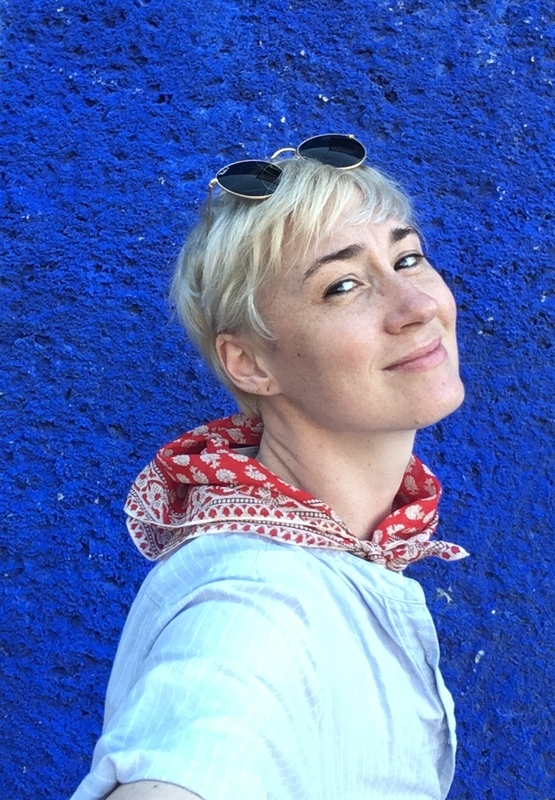 Jessica Love said: "I think it is an incredibly rare thing for an artist to get to feel for a moment that her work has reached the people she created it for in the first place. To then be honoured by that group of people closes the circuit so powerfully, it feels like an electric shock. It has been the great honour of my life to make this book." Julian is a Mermaid is out in paperback on Thursday 7th February, you can download our activity sheets now!